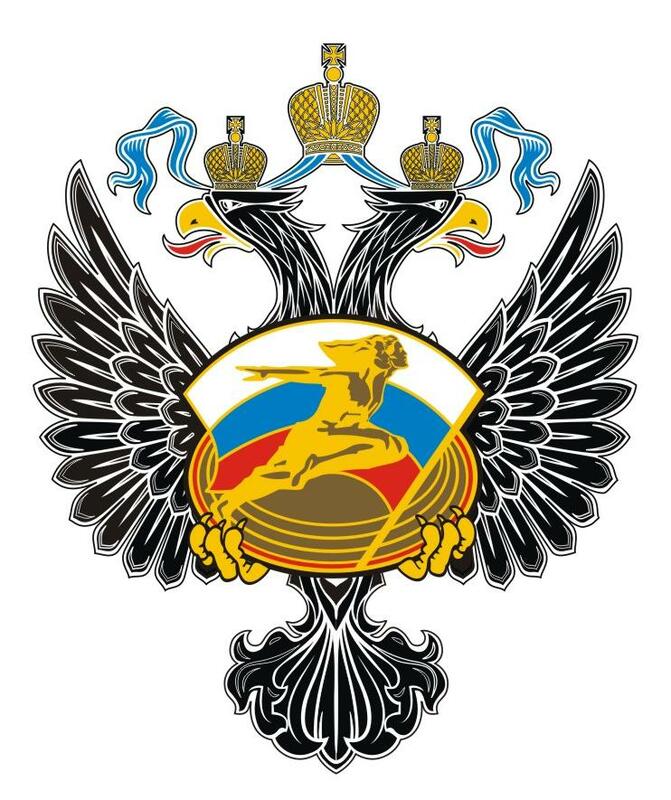 Fundación Amigos de Rusia. - DEPORTE & DEPORTISTAS de LA FEDERACIÓN DE RUSIA. 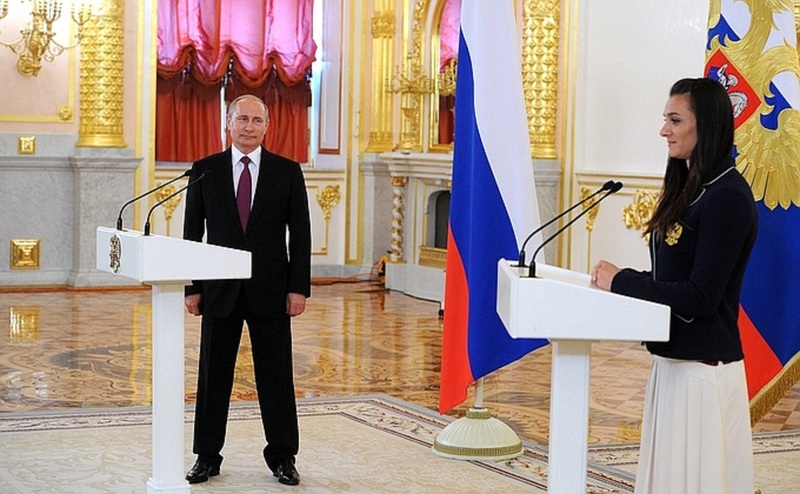 Vladimir Putin met with the Russian Olympic team at the Grand Kremlin Palace’s Alexander Hall. More than 100 athletes took part in the meeting, both those who will compete in the Olympics in Rio de Janeiro and those who were banned from taking part, and more than 40 coaches, doctors, and other specialists accompanying the team. "President of Russia Vladimir Putin: Good afternoon friends. It is now an excellent and well-established tradition to meet with the Russian team before they leave to take part in the Olympics. On the eve of such an important sports event, it is indeed essential to have the country’s moral support and solidarity, to receive our good words and feelings and know that the whole country is behind you and with you all the way. The farewell ceremony of the national Olympic team is different this year. You know what I am talking about. I will say a few words on this now. All of you here trained long and hard over the last four years to get ready for this big event, and you all deserved the right to defend Russia’s sporting honour. Sadly, not all of you will have the chance to make your dreams come true in Rio. We see that short-sighted politicians have started meddling in sport too, though sport was supposed to bring peoples together and smooth over the differences between countries. This current situation has gone beyond the legal pale now and has even gone beyond the bounds of common sense. This campaign that targets our country’s athletes includes the use of notorious double standards and the principle of collective responsibility, or, as was said, “reversal of the presumption of innocence”, which is not compatible with sport and not compatible with justice and basic legal norms in general. We get the impression that those who speak this way do not even understand what they are saying. Not only have many of our athletes suffered from these allegations made against them for which – I want to stress – there is not the slightest concrete evidence, but this has dealt a blow to global sport in general and to the Olympic Games. Everyone realises, after all, that the absence of Russian athletes, who are leaders in many sports disciplines, will reduce significantly the level of competition and thus take some of the thrill and interest out of the upcoming Games. I want to assure you that we here in Russia will look at our athletes who are leaders in their disciplines as Olympic champions with all the administrative and material consequences this entails. I am sure that your colleagues from other leading sports powers around the world understand, even if they do not say so aloud, that the medals’ quality and level will be different. It is one thing to win in competition with your equals, with strong rivals, after all, and quite another thing to compete against athletes clearly not of your level. Such a victory does not have the same taste and is perhaps even quite tasteless. As I said, this affair threatens to discredit the very principles of equality, fairness, mutual respect and the rights of ‘clean’ athletes. Essentially, this is an attempt to revise the ideas on which Pierre de Coubertin built the modern Olympic Games. The International Olympic Committee, as you know, despite the tremendous pressure it was under and the very negative media environment that was created as if on command, did not bring division into the Olympic movement and left it up to the international federations in the different sports to decide whether or not to allow athletes to participate. True, with only days remaining before the Games begin, we still do not know for sure how many of our athletes will go to Rio, and this uncertainty also has an impact on their training and preparedness, of course. We cannot agree with the blanket disqualification of our track and field athletes who have, I want to stress, an absolutely clean doping record. We will not and cannot accept this kind of open discrimination. This goes completely against the Olympic movement’s principles. But we will fight for justice exclusively through legal means and will act in strict accordance with the Olympic Charter. I am sure the Russian Olympic Committee will continue to defend our athletes’ interests. Russia will prove through its acts its commitment to the principles of clean and fair competition and our readiness for genuine partnership with the international sports community to combat doping. We will not only ensure that all involved in doping scandals are held accountable, no matter what their rank and services, but, most importantly, will establish an effective system to prevent doping in sport in accordance with the national plan for preventing doping, which we are already working on now. You already know that the independent commission set up just recently under the direction of honorary member of the IOC Vitaly Smirnov will work in closest cooperation with the relevant international organisations and will organise its work in the most transparent and unbiased fashion. At the same time, we hope that all members of the global Olympic family will follow the same principle. Let’s be frank: all countries encounter problems with doping, but we sometimes have the impression that demands and oversight differ for different countries’ athletes. It is as if someone wants to divide sportspeople into ‘ours’ and ‘theirs’ and obtain competitive advantages that do not conform with the principle of fair competition. I believe that to fight doping truly effectively, and not selectively, we need to develop common international doping control standards. The athletes themselves and the fans should have open access to test results and to information on who underwent which tests, when and where, how the tests were carried out, the results obtained and the conclusions drawn. This information should be completely open, transparent and under the oversight of the international sports community. The current situation dictates the need for such a step. Only this way can we achieve equal competition conditions for all. Without this, competition simply makes no sense. We must avoid discrimination and exclude all possibility of abuse, bias and political manipulation. These are the tasks before the international sports community today. We must also work in solidarity with our colleagues. I am sure that this is in the interests of not only Russia but of sport throughout the world. 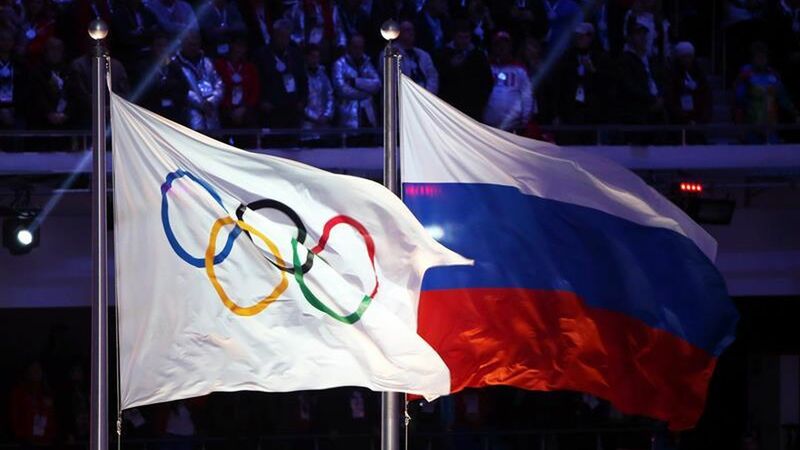 Friends, you know that despite the attempts to cast a shadow on Russia’s athletes and deprive them of the right to take part in the Olympics, millions of fans from many different countries – I stress this – and from Russia itself, of course, will be supporting our team with all sincerity. Your greatest support has and will come from Russia, of course, and I am sure that you feel this. I am speaking of our ‘clean’ athletes who have been unfairly deprived of the right to take part in competition, and of those who will take part in this sports event. Many athletes and coaches, sportspeople in track and field and other disciplines, are bitterly disappointed right now, and we understand this very well. But I want you all to know that we are without a doubt proud of you and will do all we can to stand up for your good name, sporting honour and dignity. Justice will triumph. Those who go to Rio will not have an easy time, of course, but the Russian character has a marvellous and important trait: difficulties only make us stronger, unite us, waken colossal strength of spirit in us and open the road to the most arduous summits. I sincerely hope that you will have the chance to demonstrate your full talent and skill and show the whole world that we can win openly and fairly. All of vast Russia will be with you. I wish you success".